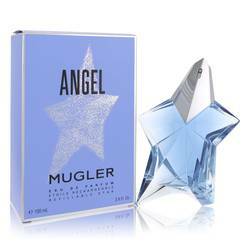 Angel Innocent Secret Perfume by Thierry Mugler, Angel Innocent Secret is a limited-edition collaboration between Thierry Mugler and Victoria's Secret. Created by Laurent Bruyere, this oriental perfume launched in 2006 and was originally sold only in Victoria's Secret stores. 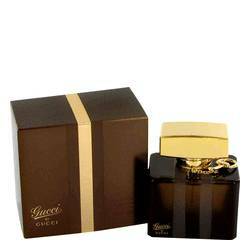 Sensual and charming, it exudes a sense of playfulness through a distinct accord blend. It opens with fruity and citrusy top notes skillfully tempered by a floral heart. Sweet and earthy base notes of musk, vanilla, Read More Read More sandalwood and praline round out this delightfully demure yet sophisticated scent. Thierry Mugler is a French fashion designer and professional photographer. Trained as a window dresser, dancer and interior designer, he released his first women's clothing line and opened a Paris-based boutique in 1973. 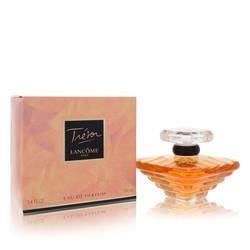 Famed for his futuristic, fantasy-inspired 1980s fashions, he made his initial foray into the fragrance world in 1992. Cologne and perfume production continues through to the present in association with the parent company Clarins Fragrance Group. 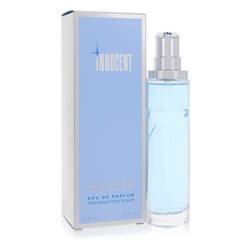 Angel Innocent Secret is packaged within a sleek, pink-tinged glass bottle etched with stars. All products are original, authentic name brands. We do not sell knockoffs or imitations.